Peterson is from Les Cayes but we don’t have very much information about his family. He is a very playful boy and loves to spend time with his friends. He’s one of the quieter kids in the orphanage but he’s so so sweet. 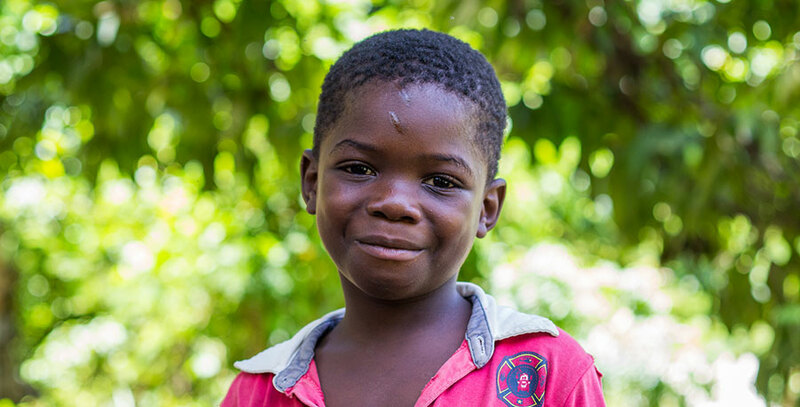 When he grows up, he would like to be a pastor to share the love of Jesus to everyone he meets. He loves to play soccer with the other boys at the orphanage. Although he likes to hang out with everyone, his best friend is Jhonny.